Accomplished writer with more than 50 novels to her name which includes series of books known as the 9/11 series, Lost Love series, Redemption series, and Bailey Flanigan series among others. 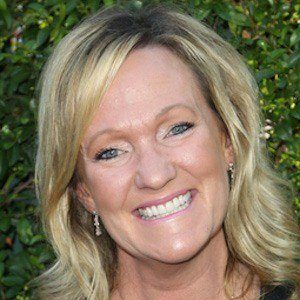 She worked for the Los Angeles Times and Los Angeles Daily News as a sports writer before having her first novel published in 1991 which she titled Missy's Murder. She has written a couple of songs for Richie McDonald. She was born in Fairfax, Virginia. For an album by Marie Osmond, she wrote a song called "Tell Me to Breathe."